NextGEN held its 2018-2019 Academic / Hockey Season kickoff in The Ice Vault Arena in Wayne NJ. 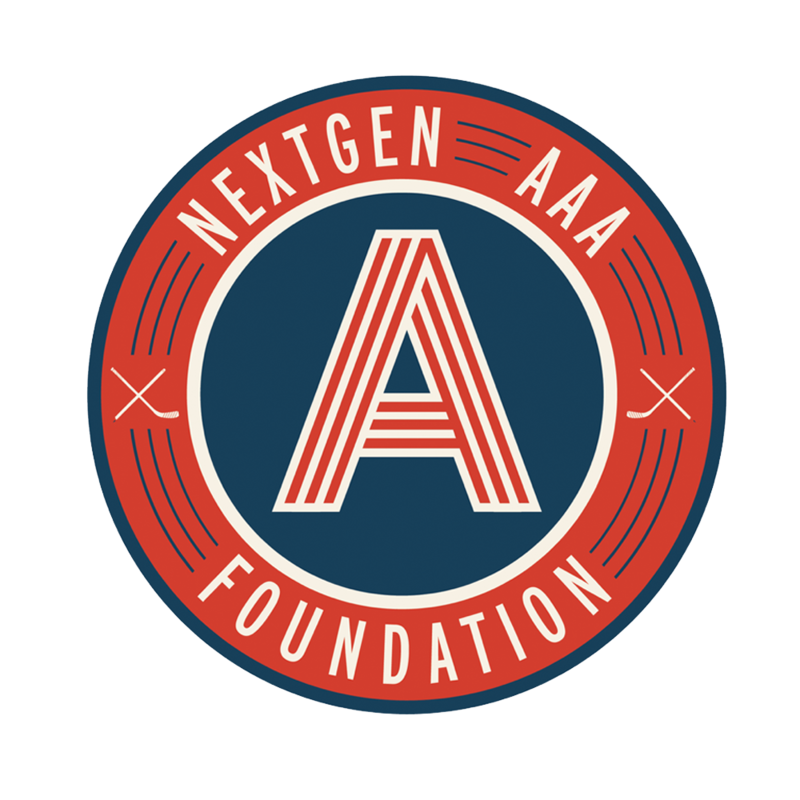 In attendance were NextGEN’s tri-state area student-athletes and their families and special guests - Coach Neal Henderson from Fort Dupont Cannons and Hockey in New Jersey. It was indeed a special event as players (ranging from age 8 to 18) and parents from over 15 different teams got a chance to meet each other and learn how together we can all support and help these extraordinary student-athletes be the best students and hockey players they can be. We started the event with a short meet-and-greet, followed by a few words from the NextGEN staff and special guests. We finished the talking session with the awarding of CCM Jetspeed hockey sticks to some participants that were recognized for their hard work in the previous season. Then private one-on-one meetings with Loretta Morante-Rhodes to discuss individualized academic help. It wasn't all speeches and applauses though, the 37 student-athletes in attendance split into two groups and hit the ice with NextGEN’s NHL Ambassador, Bryce Salvador, and NextGEN Hockey Program Director, Coach Jeff Devenney, for some on-ice skills drills. A big thank you to CCM Hockey for their generous support for us and this event.